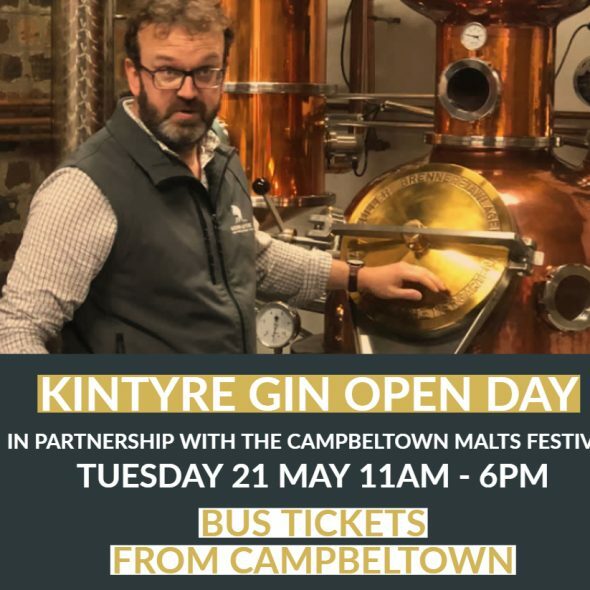 We are having an open day on Tuesday 21 May as part of the Campbeltown Malts Festival. This was a great success last year and we loved meeting whisky and gin enthusisasts from all over the world and hope to do the same this year. To make it easier to get to us, we are running two free mini bus services from Campbeltown to our distillery and back again. Pick up is from outside the Campbeltown Picture House at 10.30am and 1.30pm. You will have approximately 2 hours at the distillery to learn about our gin, see the still in situ and of course sample our products. We will have a cocktail bar on site and light refreshments will be available. 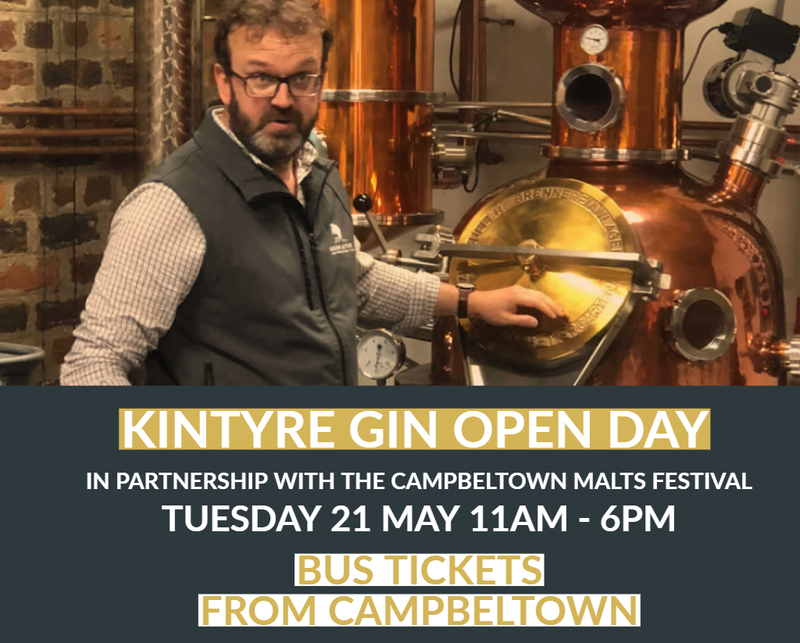 We are based in a stunning part of Kintyre so this is a wonderful opportunity to see more of the penninsula whilst tasting a truly authentic product from the area.